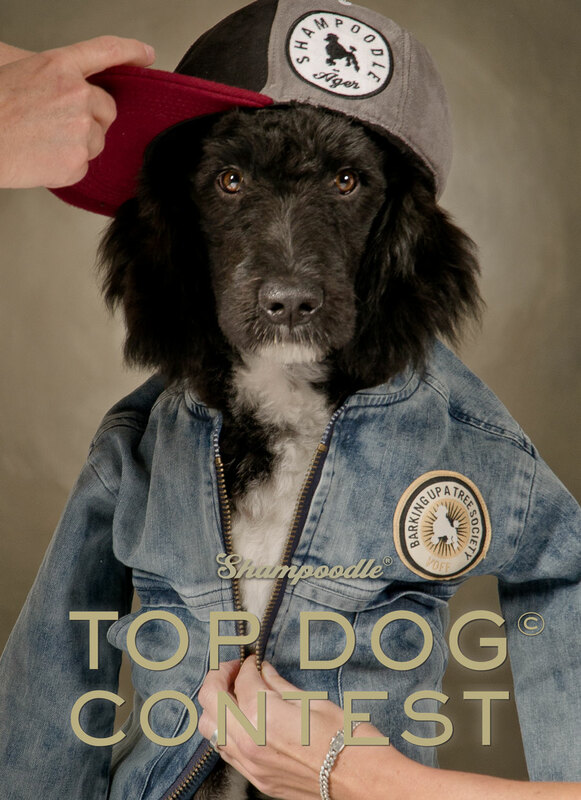 Join Shampoodle ”Top Dog Contest” 2014 & win 200€ shopping!!! Contest ends Sunday 30th of November. Remember we value: humor, cool compositions & unexpected ideas!!! By December 1st we will be announcing the Top Dog of 2014! Follow the highlights on our blog and FB. NOTE! 1) You can not compete with photos used from earlier contests. 2) All entries must contain at least one visible Shampoodle garment! Winners are picked by a jury from Shampoodle: Haseok Lee, Jakob Wästberg & Helene Stevenberg. The jury’s decisions are final. The copyright of all photographs belongs to the photographer, but by submitting it you are giving full usage rights to Shampoodle for publishing on it’s sites and social networks as well as in print without remuneration. Any tax on the winnings as well as any customs or tax charges related to the delivery of the winning is to be paid by the contestant.